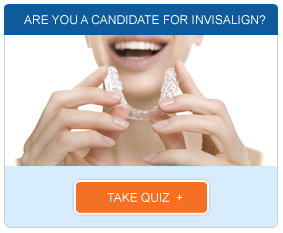 When comparing Invisalign Vs. braces, Invisalign is a clear winner. This new type of orthodontic procedure provides all the same benefits as braces while eliminating many, or even all, of the drawbacks. Instead of using rubber bands and unsightly metal wires and brackets to pull a patient’s teeth together, Invisalign uses a set of clear dental-grade plastic aligners that are almost completely unnoticeable. Invisalign gently guides the teeth into position instead of painfully yanking them the way braces do. Every two weeks the patient will switch out the aligners in order to let the procedure progress to the next stage. Invisalign aligners are removable, allowing the user to take them out to brush their teeth, eat their favorite foods, and perform strenuous activities like playing sports and exercising. Traditional braces require special cleaning tools to brush around the metal parts. This will not be necessary with Invisalign because they can simply be taken out for the teeth to be brushed and flossed. 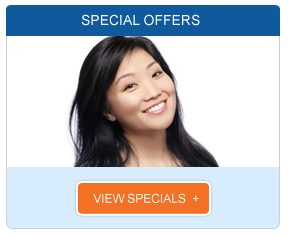 One of the best benefits when comparing Invisalign Vs. braces is that they are much more comfortable than metal braces. When the orthodontist orders the patient’s custom set of aligners to be constructed at the Invisalign lab, many precise measurements will be made. This means the aligners will fit perfectly against their teeth to eliminate the uncomfortable rubbing and irritation caused by friction that can often occur with braces. If you would like to learn more about the many benefits of Invisalign Vs. braces, contact out dentist office to schedule an appointment with our orthodontist.